The seasons spinning round again, the years keep rolling by. Circles and cycles are all around us. For the purpose of this blog, I will use circles and cycles interchangeably, and the circles referred to may not be perfect circles. Some may be elliptical, some may even be irregular, but all of them follow a never-ending path of repetition. The importance of circles has been realized by civilizations for thousands and thousands of years. 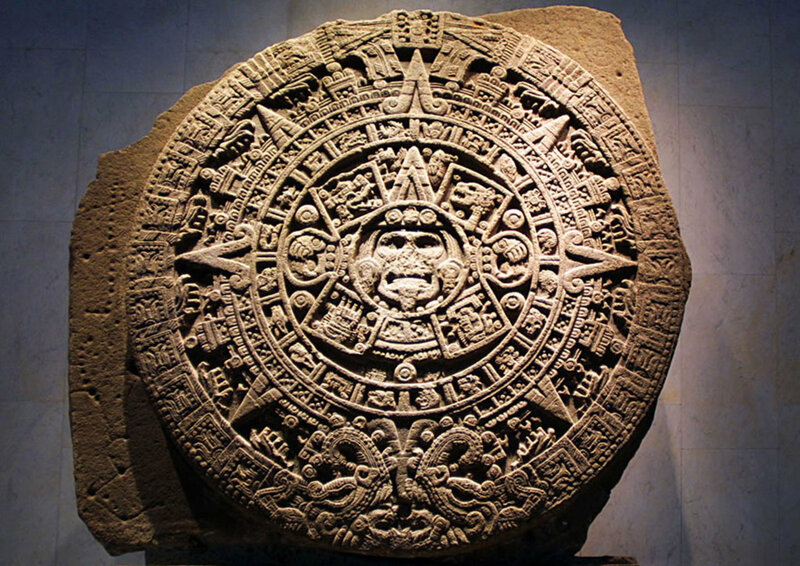 Take for instance the mayan calendar, which many thought predicted the end of the world. But how can anything end that is a circle? 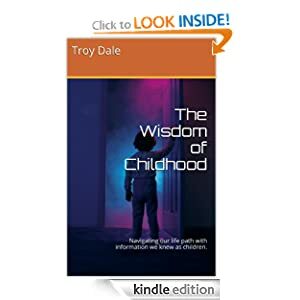 Come to find out, the calendar only predicted the beginning of a new cycle that would continue for another 5000 plus years, at which time the cycle would start all over again. Have you considered the universe lately? 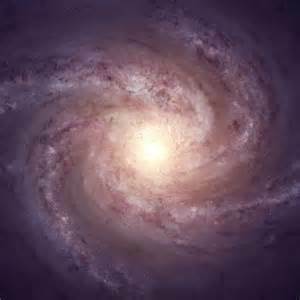 The universe is made up of thousands of galaxies, each with suns and planets spinning and orbiting around each other, and supposedly the whole universe is rotating and moving in a circle. So we have circles within circles within circles within circles. Our own earth’s axis is even rotating in a circle called precession. But don’t worry, this cycle takes about 26,000 years to complete. Many cultures and their related religions have used circles as a basis of organizing the year, the four directions, and man’s relationship to those positions on the circle. 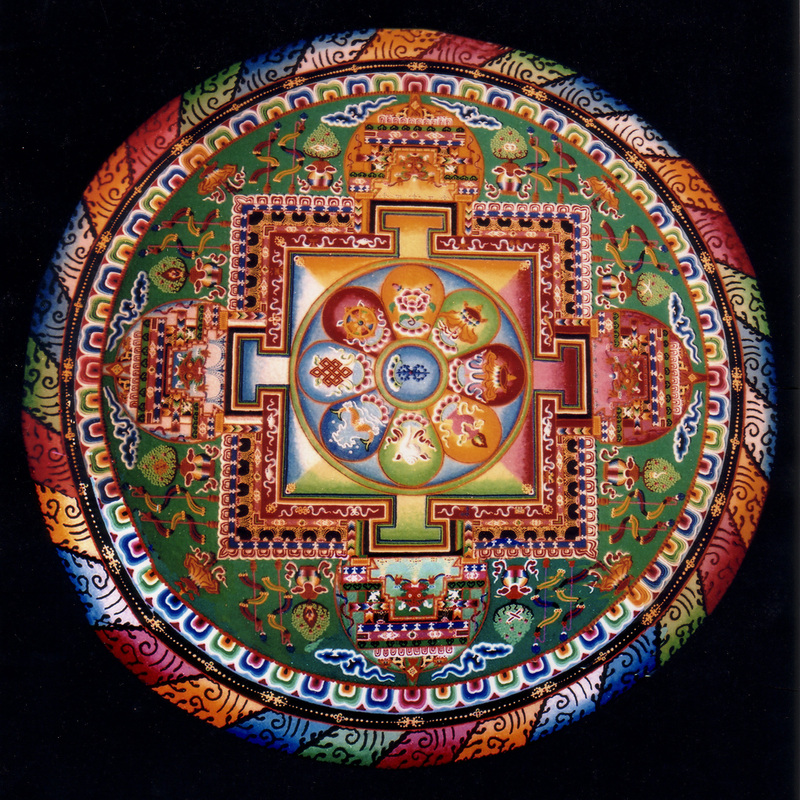 The mandala, is a spiritual tool that is used by Hindus, Buddhists, and even some western religions as an instrument of meditation. Medicine wheels have been designed and built by Native Americans for over six thousand years. Each tribe had its own design, but in theory they are all symbolic of the never-ending cycle of life. These wheels were used in ceremonies and healing rituals. 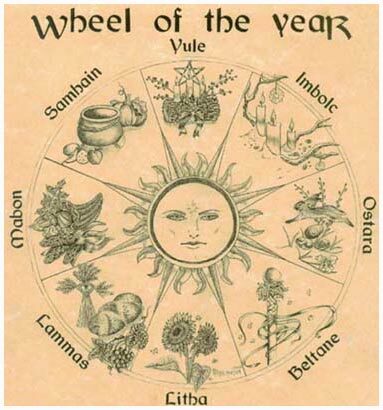 Pagans use the Wheel of the Year as a guide for celebrations and rituals throughout the year. The wheel is divided into eight segments, with each segment designating a specific festival. Many of the festivals correspond to Christian holidays, mainly because the Christians wanted the Pagans to feel comfortable switching religions. For example, the first festival or Sabbat in the Pagan year is Samhain which occurs on October 31. The purpose of the festival is to communicate with those who have passed on. The Church named their holiday All Hallows Eve and later changed the name to All Saints Day. The next festival in the Pagan calendar is Yule or the Winter Solstice which occurs on December 22. This celebration is for the return of the sun, very closely related to Christmas – the birth of the Son. Ostara, which occurs on March 22, recounts the resurrection of many different deities. Easter falls close to Ostara and celebrates the resurrection of another deity. 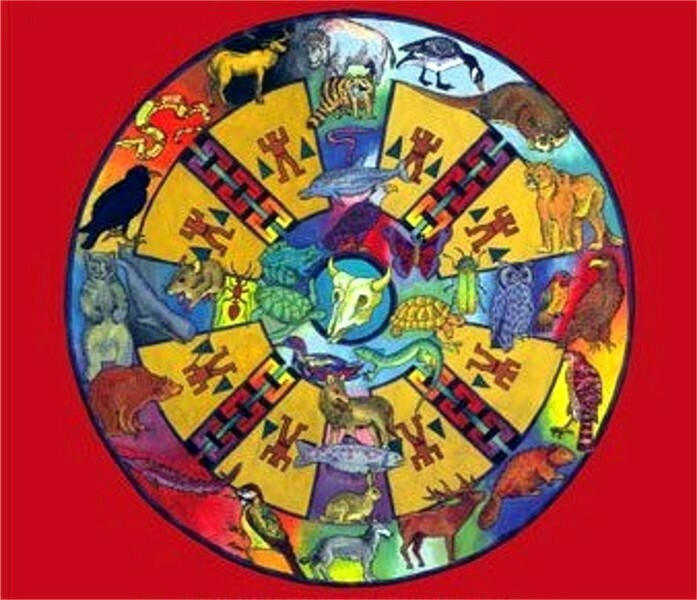 Each festival in the Wheel of the Year is tied directly to nature and what was happening at that time of year. So, the next time you find yourself “running in circles”, relax – it’s a natural phenomenon. This entry was posted in Natural World and tagged Christmas, Circle, Halloween, Harry Chapin, Pagan, Samhain, Wheel of the Year, Winter Solstice. Bookmark the permalink.